We are locally owned and operated to provide service for all of southeast South Dakota including Sioux Falls, and northwest Iowa, applying no mileage fee for calls within 35 miles of Beresford. We charge honest rates for honest service. Serving Sioux Falls and surrounding area. 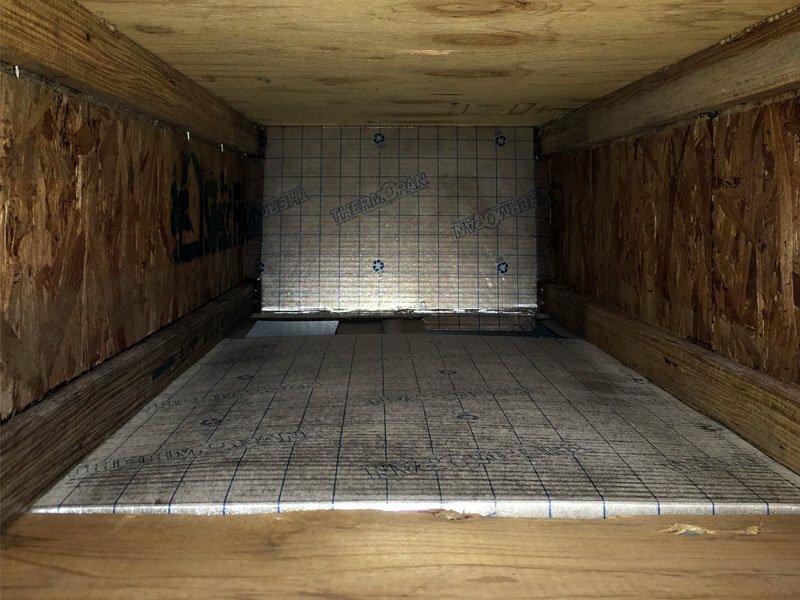 Call Dan at 605-351-5900 with questions or for an estimate, or fill out our contact form today. Let’s face it—clogged sewers and drains put entire households in limbo! 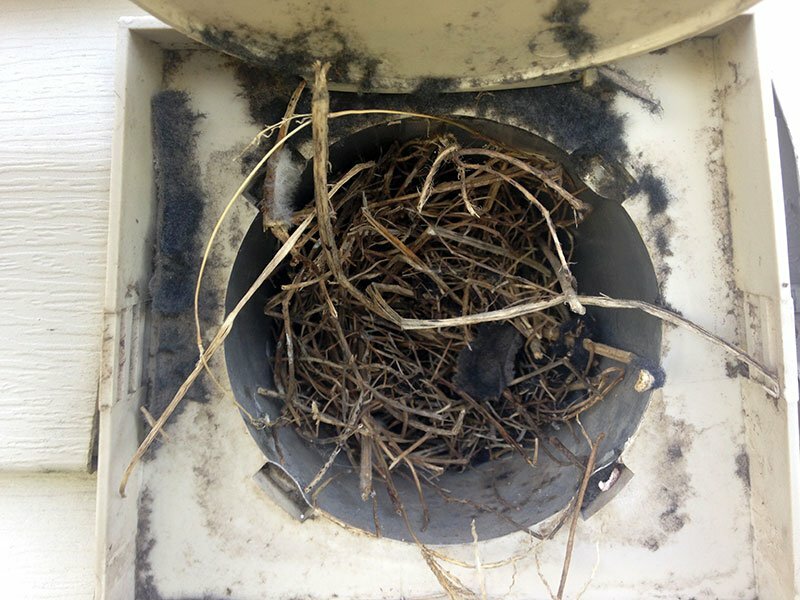 At Dan’s Drain and Duct Cleaning, we employ state-of-the-art camera monitoring devices and cleaning equipment, therefore we are able to pinpoint the exact location and nature of any sewer or drain malfunction. We will recommend the most effective solution, saving time, unnecessary digging and money. 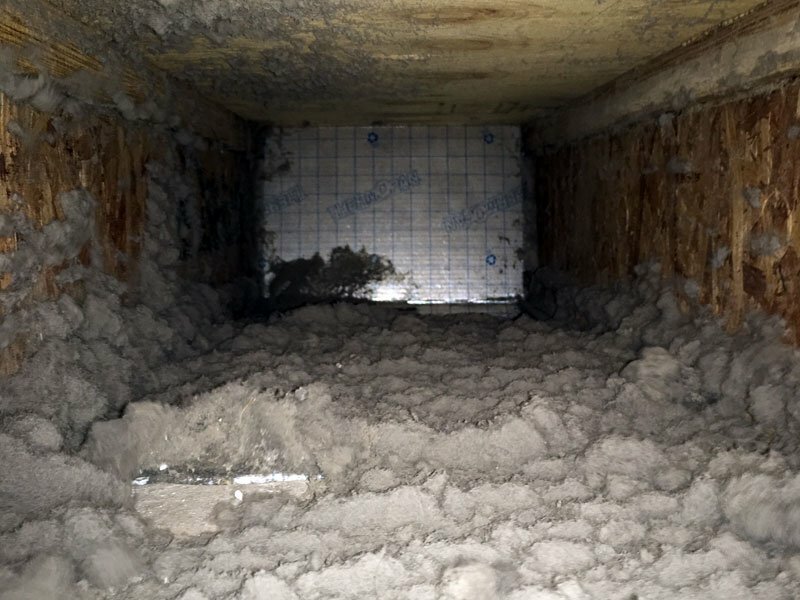 Dan’s performs detailed residential duct and dryer vent cleaning to effectively remove dirt and debris and improve indoor air quality. 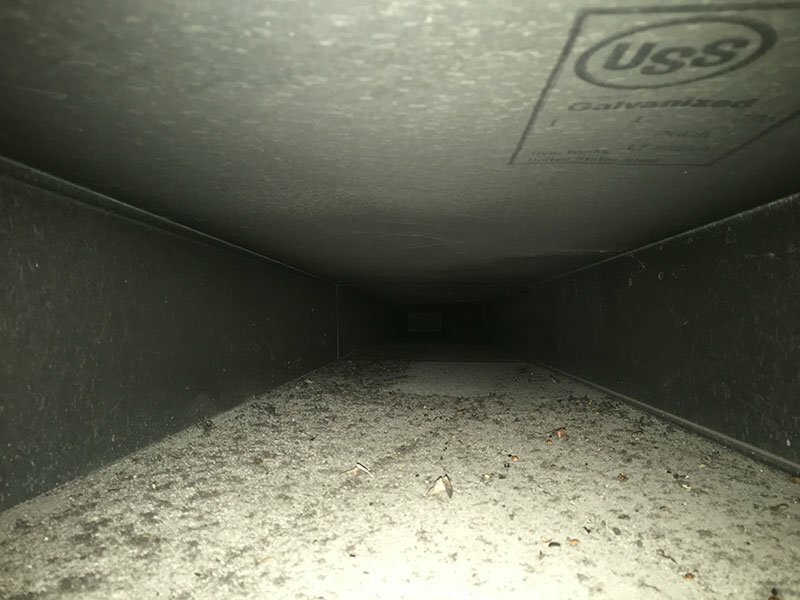 Clogged or improperly cleaned ducts, and as a result, it can lead to breathing issues or exacerbate existing ones, damage HVAC equipment, and result in higher energy consumption. 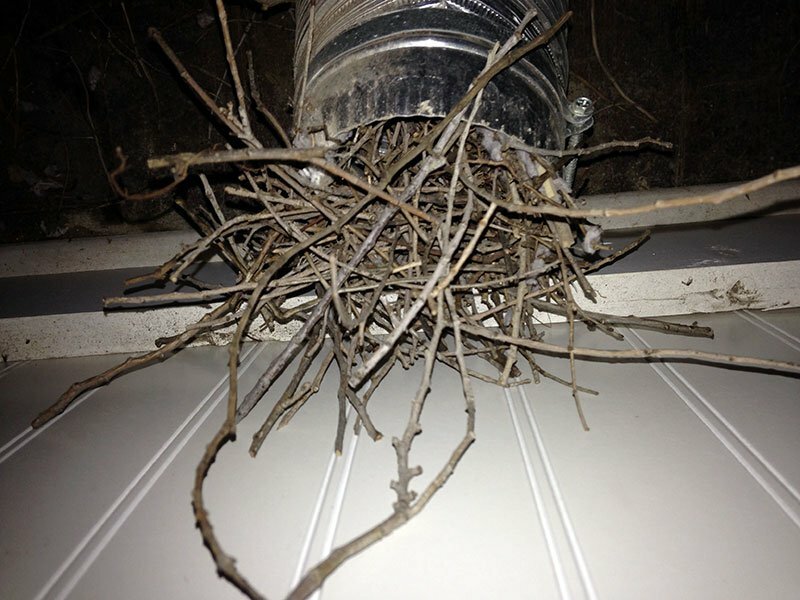 We will identify problems before they become expensive repairs! 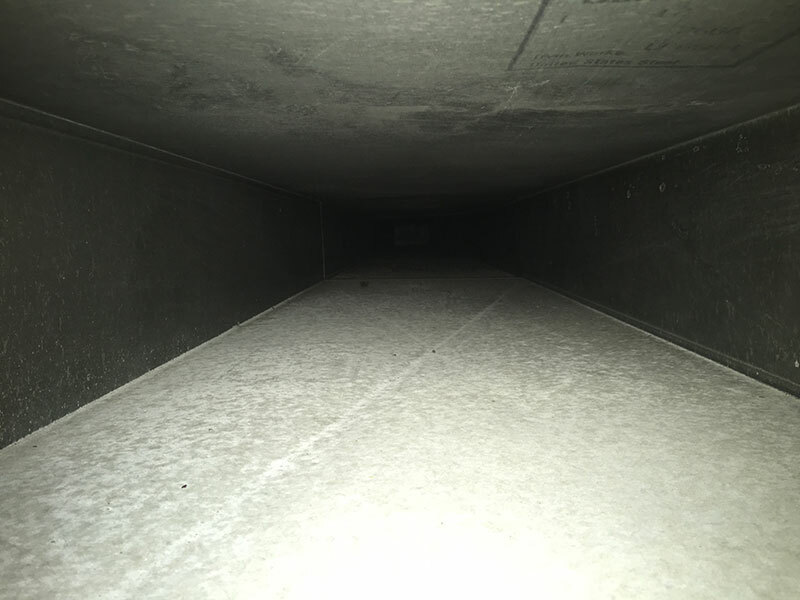 The most reliable source for duct and drain cleaning in southeast South Dakota and northwest Iowa!